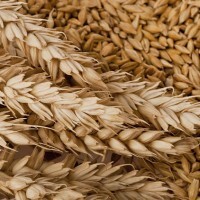 Put your knowledge of specialty malts to the test in this week’s Tuesday Beer Trivia quiz. 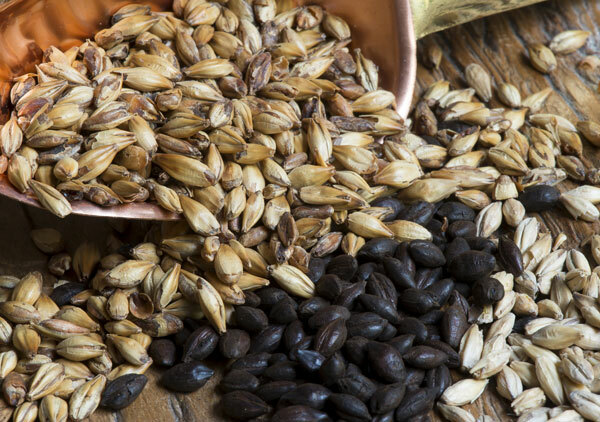 Specialty malts add an array of flavors and colors to beer that allows a for more complex and interesting drinking experience. 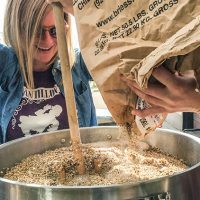 Whether using lightly-roasted crystal malts or the impenetrable black patent malt, specialty grains provide endless opportunity to mold a homebrew recipe into your perfect beer. 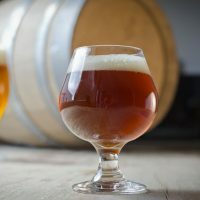 After you take the Beer Trivia quiz below, scroll down to the “Beer Trivia Answer Explanations” section to learn more about specialty malts. The following explanations are taken from Malt: A Practical Guide From Field to Brewhouse by John Mallett.